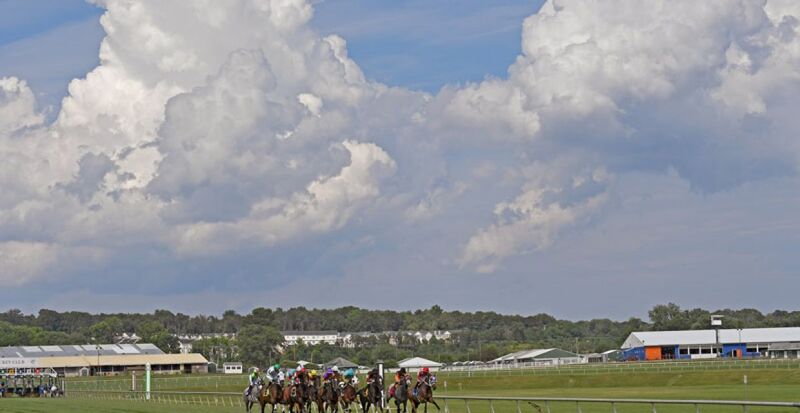 The Maryland Thoroughbred Horsemen’s Association Board of Directors has elected owner Richard J. Meyer as it's new President and Dale Capuano, one of Maryland's all-time leading trainers, as Vice President. The election represents the first major change of leadership since the organization's inception in 1987. Richard J. Hoffberger, who has served as President since 1987, announced in May that he would not seek reelection. 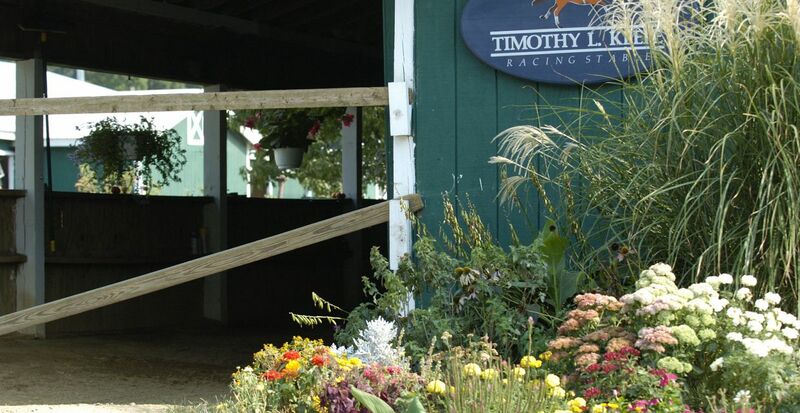 Meyer, who has owned horses since the early 1980's, has been a Board member since 1989. 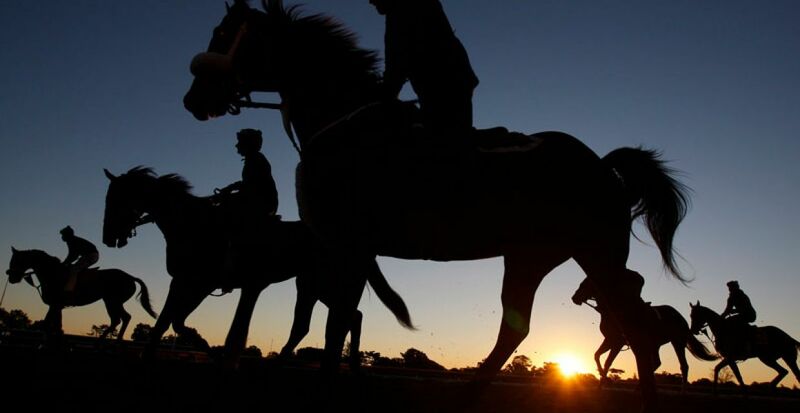 As Chairman of the Health and Welfare Committee , Mr. Meyer has pioneered numerous programs that have improved the quality of life on the backstretch. 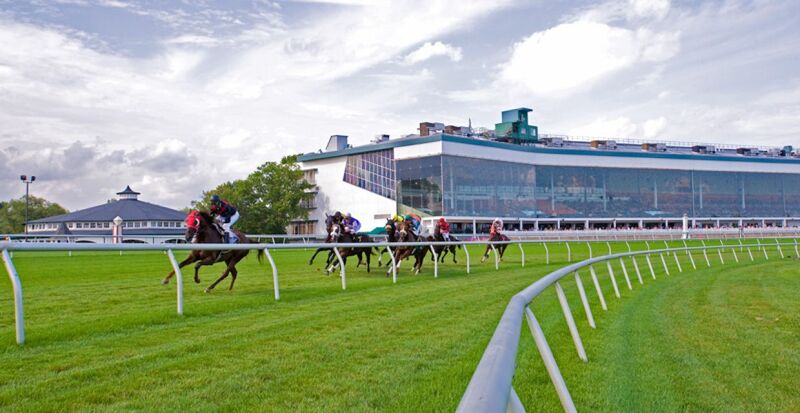 These efforts have included the creation and sustainability of the MTHA’s Backstretch Pension Plan, Health Center, Free Health Fairs, and year-round Recreation Program among other initiatives. 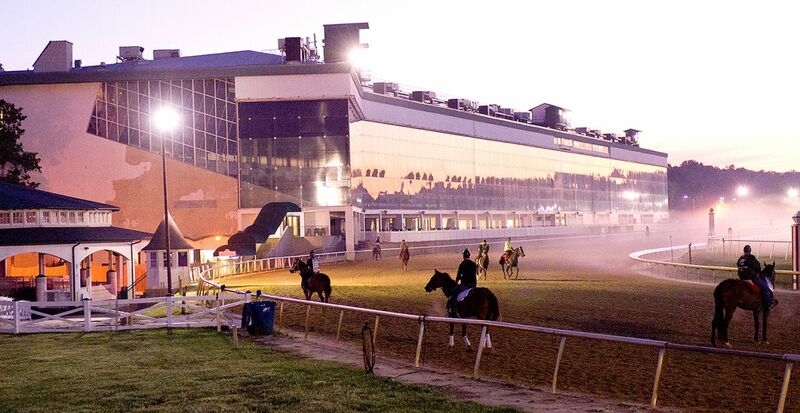 Mr. Meyer also is a member of the Maryland State Fair Board and is the current President of the Maryland Horsemen’s Assistance Fund, a charitable group that provides financial assistance to eligible employees actively working at Maryland racetracks and/or thoroughbred farms. A career employee of the Defense Department, Meyer is a 1981 graduate of the National Defense University. He graduated from St. Louis University, and earned a Master’s Degree in technology and management from Central Michigan University. 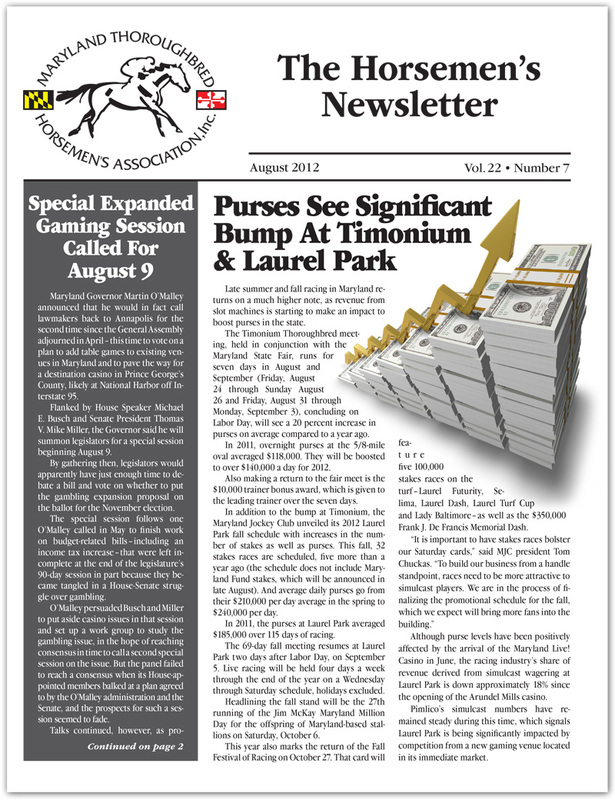 The August edition of the Horsemen's Newsletter is now online and available for download. To view this edition click here . 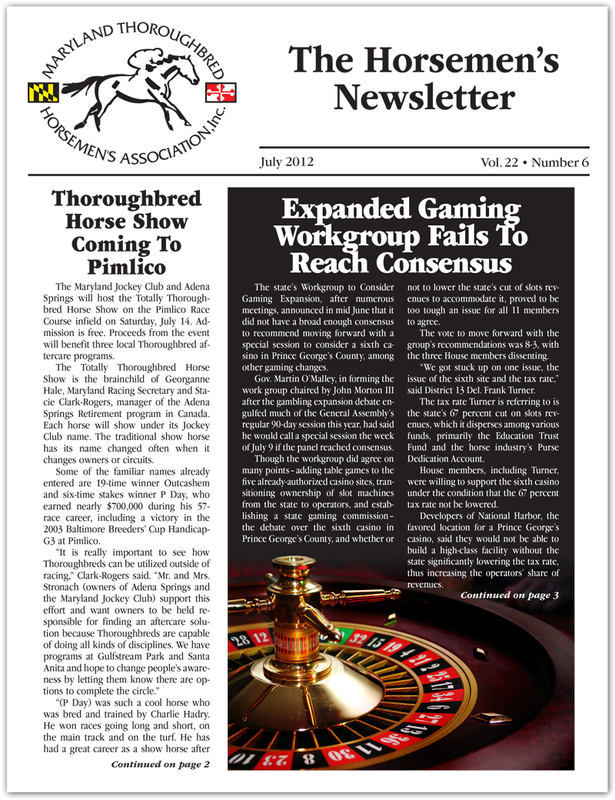 The July edition of the Horsemen's Newsletter is now online and available for download. To view this edition click here . 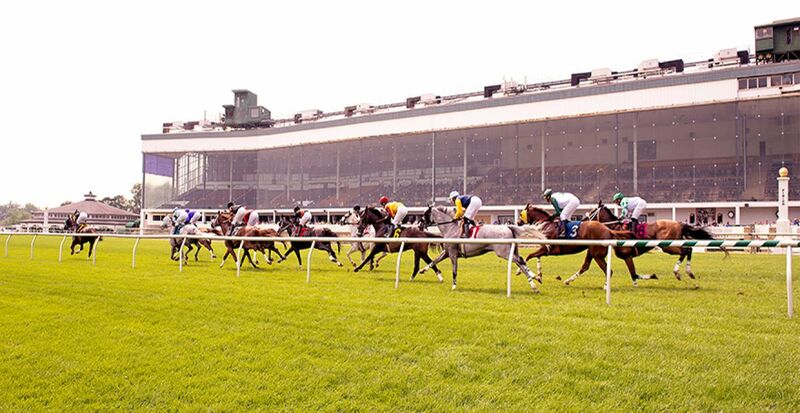 The May/June edition of the Horsemen's Newsletter is now online and available for download. To view this edition click here . 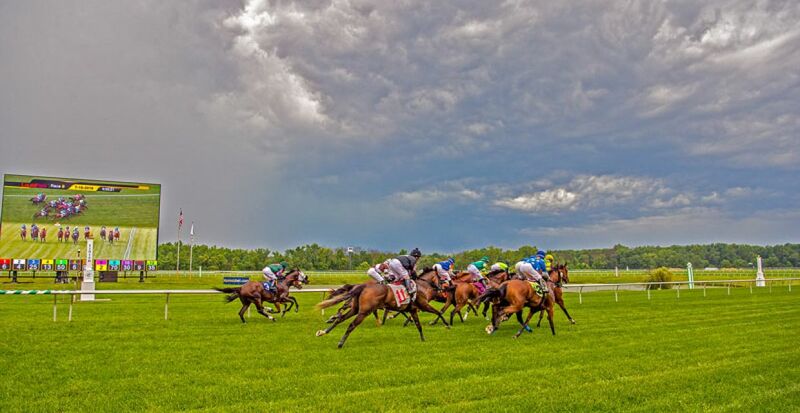 Major leadership changes for the Maryland Thoroughbred Horsemen’s Association (MTHA) were announced during an Executive Session of the Board of Director’s held May 23, 2012 at Laurel Park. 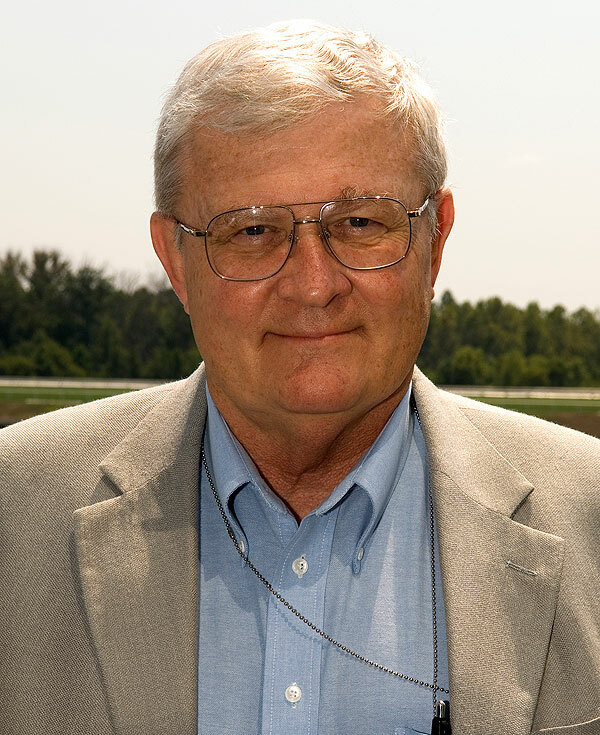 MTHA Executive Secretary Wayne W. Wright, who has served 37 years with the horsemen's group in the region (first with the HBPA, then MTHA), announced that he would retire effective September 15, 2012. 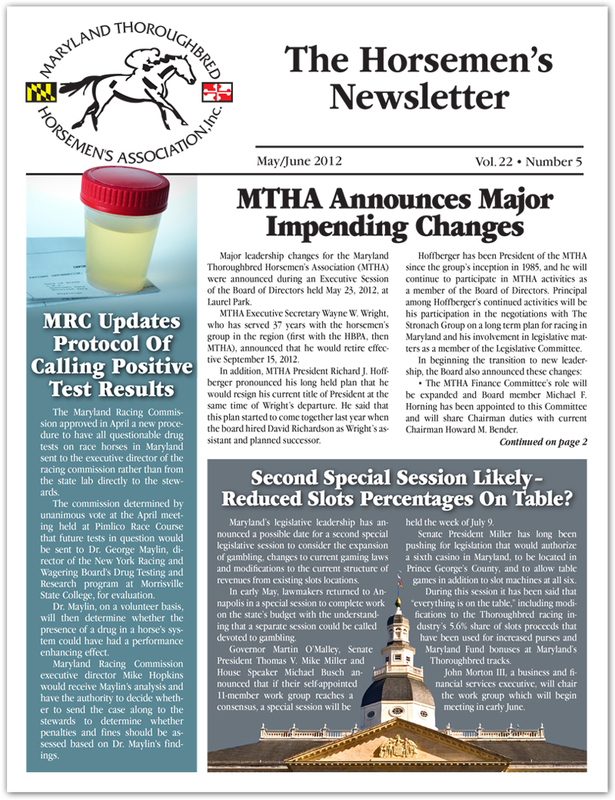 In addition, MTHA President Richard J. Hoffberger pronounced his long held plan that he would resign his current title of President at the same time of Wright’s departure. He said that this plan started to come together last year when the board hired David Richardson as Wright’s assistant and planned successor. Hoffberger has been President of the MTHA since the group’s inception and he will continue to participate in MTHA activity as a member of the Board of Directors. 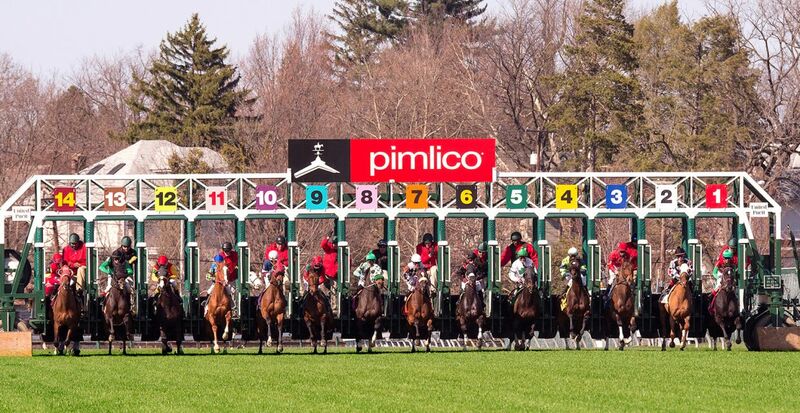 Principal among Hoffberger’s continued activities will be his participation in the negotiations with The Stronach Group on a long term plan for racing in Maryland and his involvement in legislative matters as a member of the Legislative Committee. Also, Vice President Richard J. Meyer has since noted he will be stepping down September 15th as well. 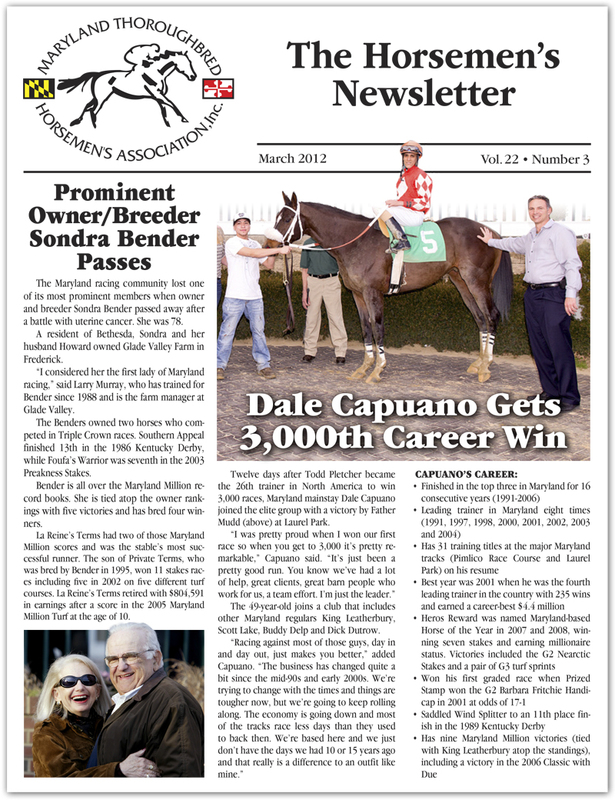 The March edition of the Horsemen's Newsletter is now online and available for download. To view this edition click here .